NASHVILLE, Tenn. (RHIANNON GILBERT) -- Veteran recording artist and songwriter Todd Snider used the celebration of his 50th birthday as a platform from which to launch his new album Eastside Bulldog on Oct. 7. Snider has been an icon of East Nashville for decades, well before it became the hippest zip code in music. Now, as he crosses the 50-year threshold, Snider adopts his burned-out rock and roller alter ego Elmo Buzz to paint a double-vision picture of the district’s party life and music industry, which begin to seem like more or less the same thing. Often likened to sardonic folk singers like John Prine and Jerry Jeff Walker, Snider is known for his humor and laid-back storytelling style. 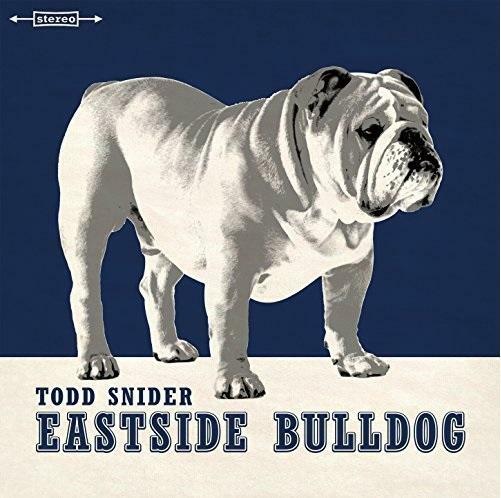 For Eastside Bulldog, Snider keeps all the snark, but takes his sound on an unexpected drive through the crossroads of folk rock, hard rock, pop, tin-roof blues and even boogie music. With subject matter like drinking, fighting and Hank Williams Jr., Snider pays homage to his turf with all the hilarity and rowdiness of a barroom brawl. The party doesn’t stop for Snider, and the toughness and jaded wisdom that his latest album conveys lets listeners know exactly who the Eastside Bulldog is. 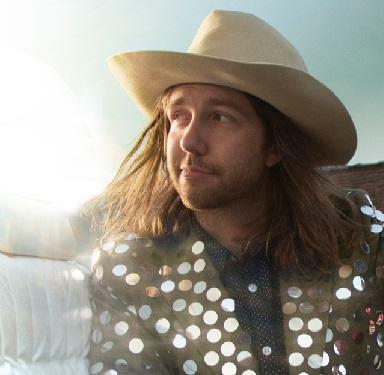 90 Second Spin: Aaron Lee Tasjan releases "Silver Tears"
NASHVILLE, Tenn. (CRAIG HAVIGHURST) -- He used to play guitar for glam punk icons the New York Dolls. But recently he wound up in a suit of mirrors on the stage at AmericanaFest 2016 playing psychedelic country music. Not out of the ordinary for Aaron Lee Tasjan, one of the most uncategorizable artists to arrive in the recent Great Nashville Migration. On October 28 Tasjan releases Silver Tears on New West Records.